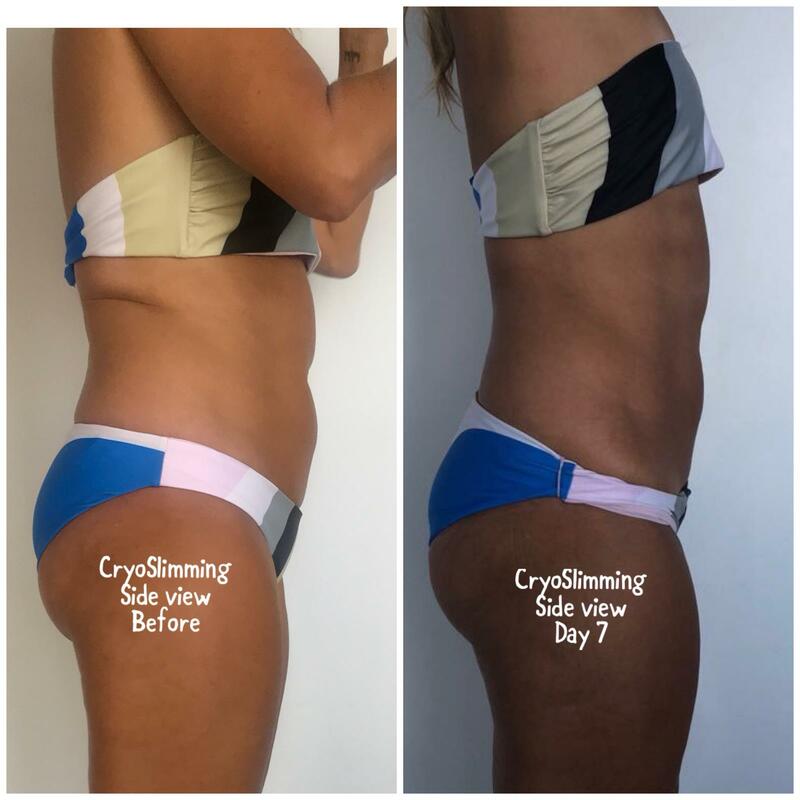 Available exclusively at Surf City Cryo - direct from Paris, the beauty capital of the world - destroy unwanted fat cells, eliminate cellulite and improve collagen production. 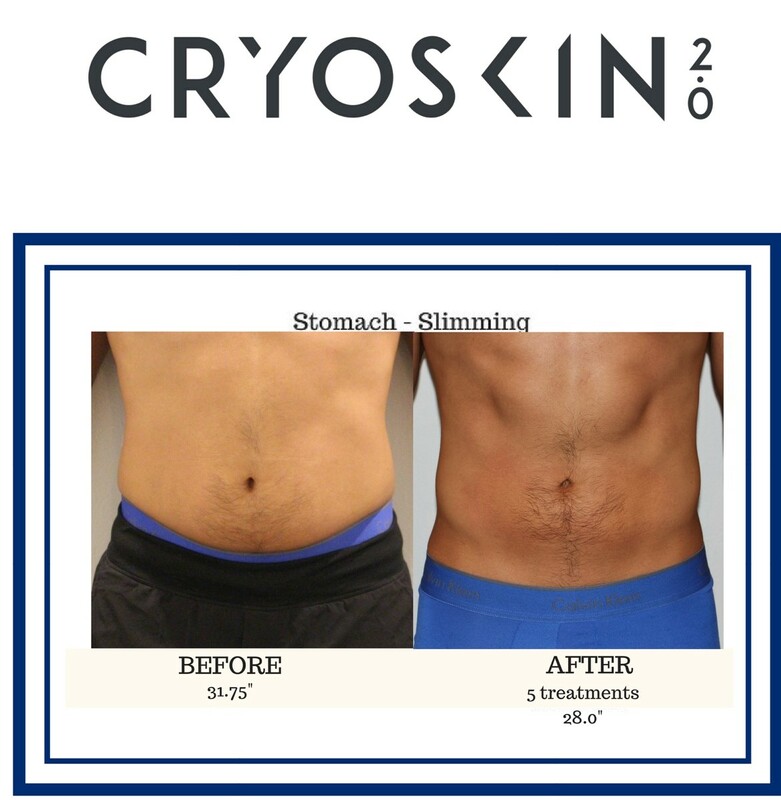 This revolutionary, non-invasive device produces superior results at a fraction of the cost of traditional fat freezing modalities. 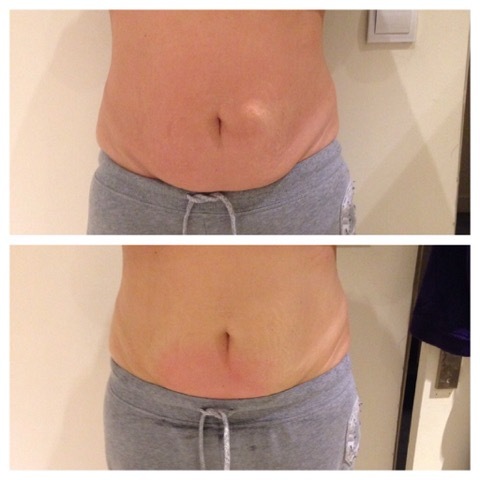 This 28 minute treatment consists of a 3-phase thermal shock helps destroy fat cells naturally. Whether you're looking to slim down your stomach, thighs, arms or back, this is the solution for you. 2-5 sessions are suggested for optimal results. The lymphatic system takes 15 days to complete an entire cycle. Results will improve over the 2 weeks following the session. 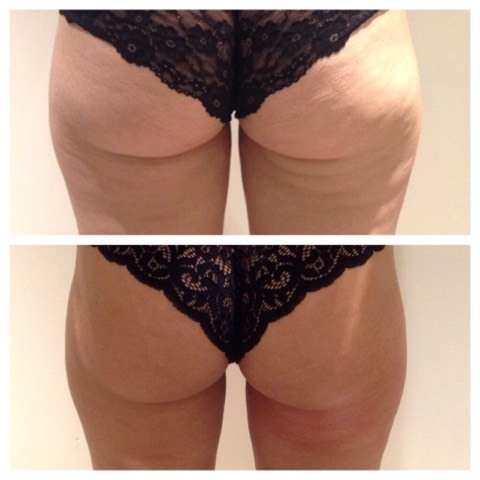 Additional slimming sessions can be completed 2 weeks after a treatment. 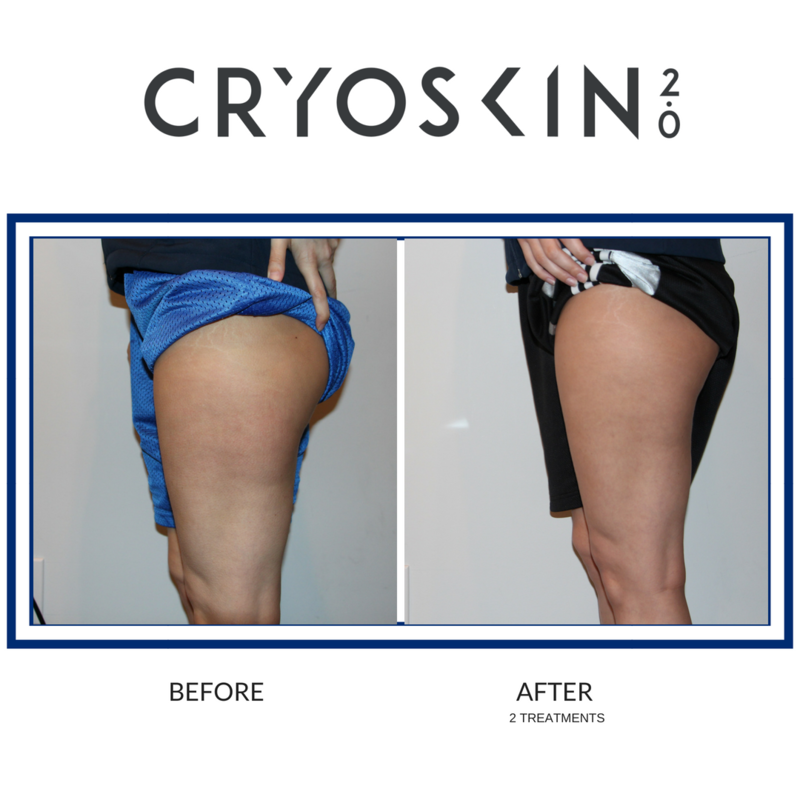 This 20 minute cold therapy treatment enhances microcirculation to speed up your metabolism and promote collagen production. Perfect for firming skin, removing cellulite and slowing down the aging process. Toning sessions can be done once per week. For best results avoid sugar 2 hours before and after the session. Avoid exercise directly before the session. It will be harder to cool the body down and complete the slimming effectively. For best results, maintain the best possible diet and lifestyle to accompany the session. Drink plenty of water.